He was an African American man, with one son, aged five, circumcised. He was in disbelief over the information we gave him, and thanked us profusely. He told us he was going to go and tell everyone…. We are like evangelists. It is important to go out and preach the word, spread the information, and teach others to do likewise. 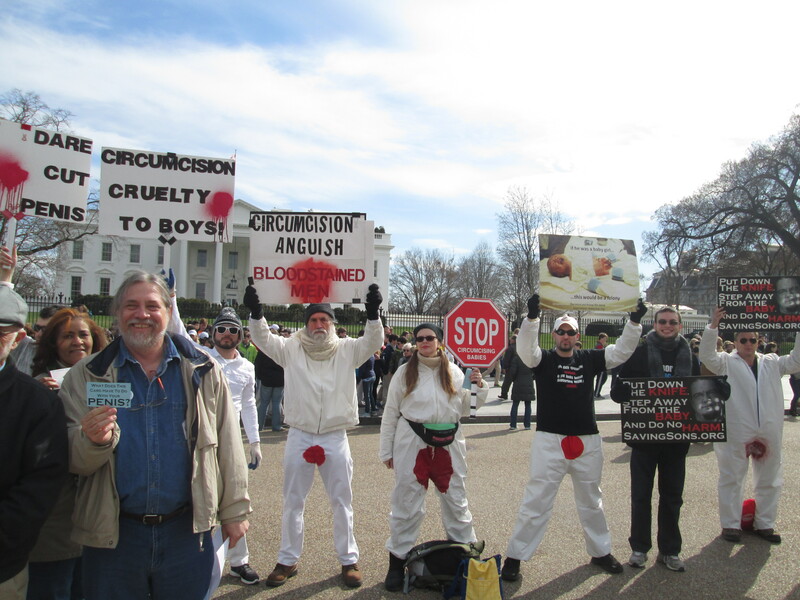 He for sure is going to talk about it with all his family and friends, and if his son ever has a son, he will make sure that his boy knows that circumcision is NOT necessary. This entry was posted on April 9, 2014 by circumcisionresources in Daily Intactivism.